Iraqi Prime Minister Haider Abadi said Saturday that Ankara had agreed to withdraw its troops from northern Iraq, after talks with his Turkish counterpart Binali Yildirim. MOSCOW (Sputnik) – Ankara agreed to meet the Iraqi demand, namely, to withdraw troops from the Bashiqa camp in northern Iraq, Abadi said in the follow up to the closed-door meeting in Baghdad, as cited by the Alsumaria broadcaster. Yildirim arrived on an official two-day visit in the Iraqi capital earlier in the day and is also expected to meet Iraqi President Fuad Masum, Parliament Speaker Salim al-Jabouri as well as Iraqi Kurdistan’s government, Turkish media reported. 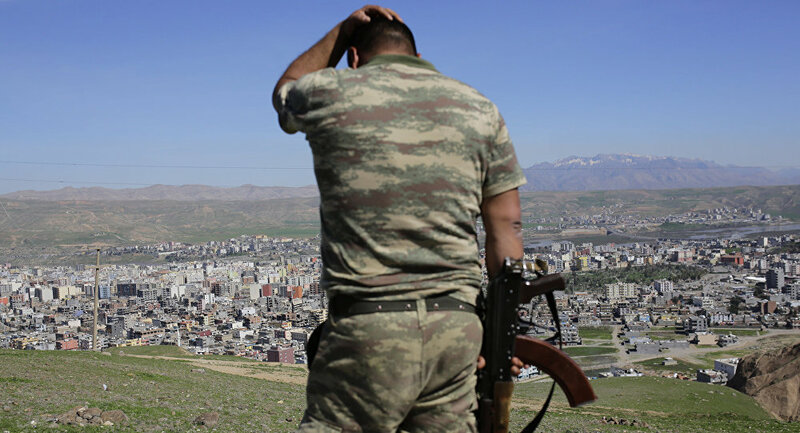 Relations between Turkey and Iraq deteriorated after Turkey dispatched its troops in Iraq in late 2015 on the pretext of helping the Iraqi militia fight Daesh without the Iraqi government's request. 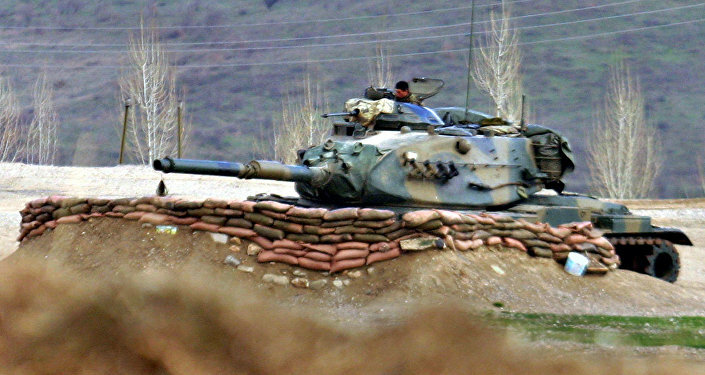 In October, the Turkish parliament extended a mandate allowing Turkish troops to be deployed in Iraq and Syria to combat terrorists for another year. Following this step, the Iraqi parliament adopted a resolution voicing protest against Turkish military presence in the Bashiqa camp, located about 19 miles northeast of Mosul. The lawmakers call on the government to take necessary legal and diplomatic measures, including a review of the economic relations between the two countries. Ankara has condemned the resolution.